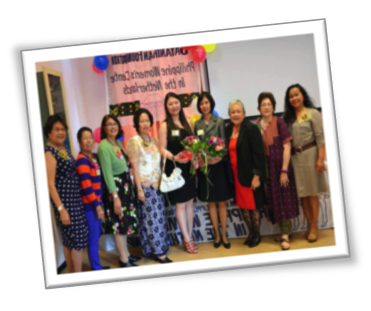 Stichting Bayanihan, Centrum voor Filippijnse Vrouwen in Nederland ( Bayanihan Foundation, Centre for Filipino Women in The Netherlands, is a self help women organization which stands for the rights of Filipina women in the Netherlands. It is an organization which strives towards the development and propagation of integration, participation and emancipation through empowering the Filipina in the Netherlands. 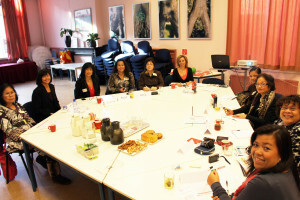 It is a countrywide support centre for Filipina women in The Netherlands. Bayanihan means neighbourly help or reciprocal help. It springs from the idea that many hands make for light work. Stichting Bayanihan came into existence as a result of an existing need in the Filipino community. The emphasis is on help extended to Filipinas because most of the pleas for help come from women. Of the 16, 719 Filipinos in the Netherlands, 68% are women. One of the most important reasons for the establishment of Bayanihan is to help women with psycho-social, cultural and legal problems. But Bayanihan is not only for women with problems. We also organize activities for Filipinas who wish to develop themselves, for Filipinas who want to become emancipated, integrated and who wish to participate in the Dutch society. We do this through organizing empowerment trainings and through distribution of information. 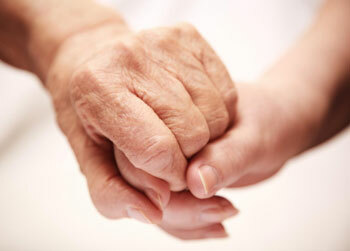 We call our social help services emancipatory social help. Bayanihan also do advocacy work, in particular for Filipina au pairs, for victims of domestic violence, and for women who do not have an independent stay permit. 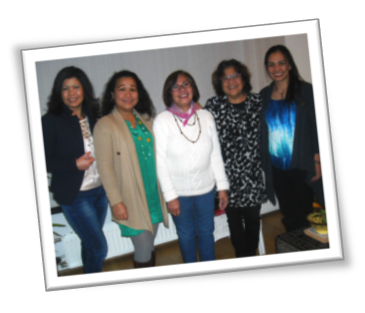 We also do lobby on a political level with the Dutch and Filipino politicians in order to improve the situation of Filipina au pairs in the Netherlands. A society where everyone regardless of gender, religion, race, sexual preference, enjoys the same fundamental rights and liberties and opportunities for positive self-development and for becoming active participants in pursuing the ideals of an egalitarian and multicultural society. 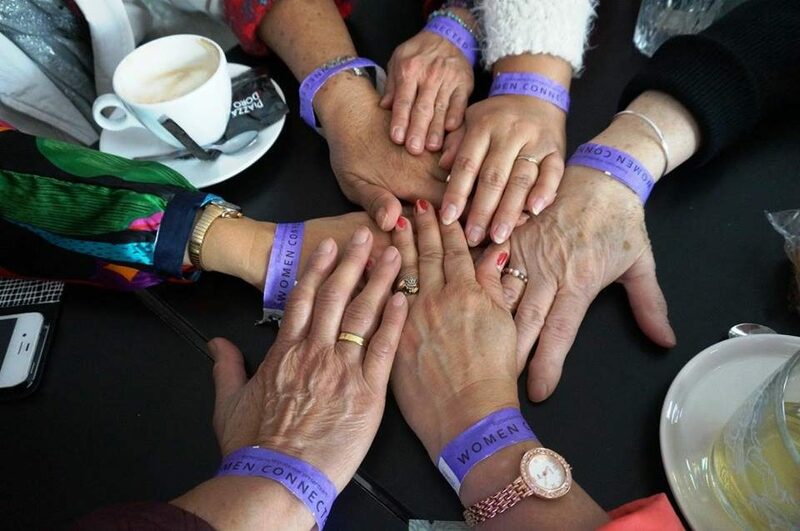 A society where all women have control over the direction of their lives, the capability to pursue and enjoy meaningful lives and are duly recognized for their equally invaluable role in creating a more humane and just society. Bayanihan is a self-help women organization which aims to advance the participation, integration and emancipation of Filipinas through empowerment in the Netherlands. Through empowerment training they will become autonomous in making decisions concerning their lives.